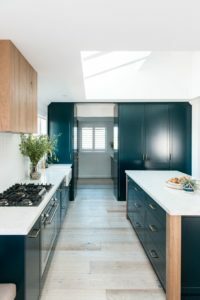 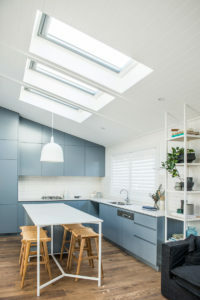 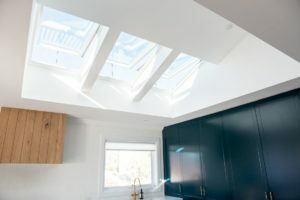 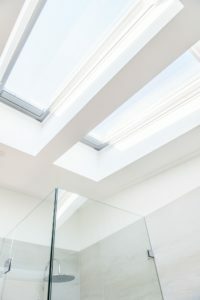 Natural Lighting and Ventilation were the Velux suppliers for Kyal & Kara’s latest renovation masterpiece at Long Jetty. 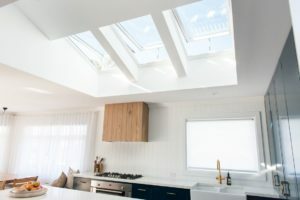 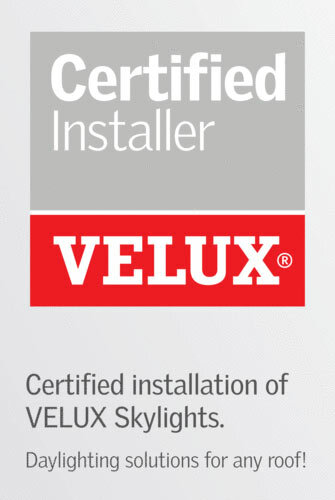 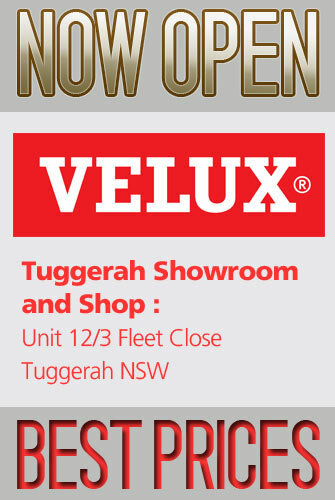 These Velux roof windows open which allows steam and moisture to escape. 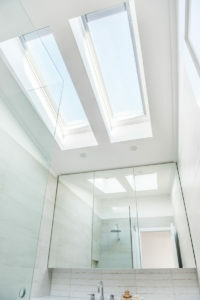 The natural light highlights the different finishes and chosen colours. 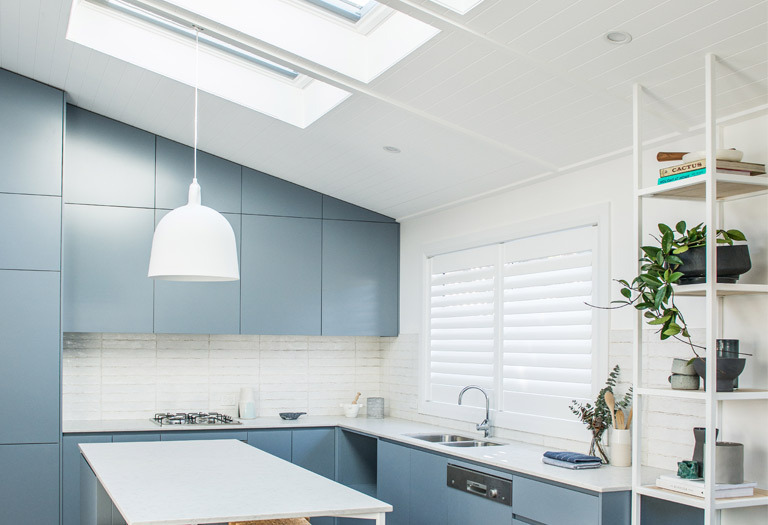 Fresh air in …cooking smells out.